Boat type ----------------------- Powerboats - all - Motor yachts Inflatables Charter country ----------------------- Croatia Charter area ----------------------- Mediterranean Sea - Adriatic Sea - Dalmatia - Kornati Islands - Kvarner Gulf - Mediterranean Sea Trailer - On trailer Port ----------------------- Please choose a country! 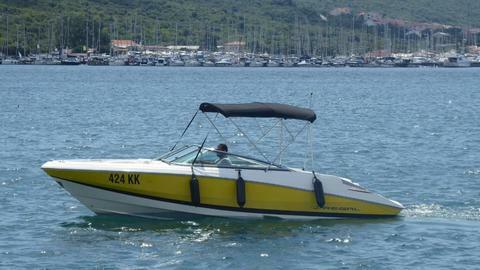 Welcome to the website of the company Motor Boat Charter Punat – rent a boat. We at MCP Yacht Charter – rent a boat, are a team of young people, who made the chartering of motor boats, to their profession. 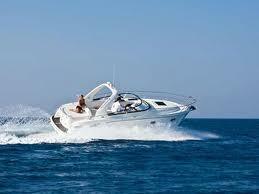 Recently we also started selling Motor boats. The company MCP was established in 2003. Navigation, Chartering and Charter Management are our strengths that we implement successfully thanks to 10 years of experience in this field. Our office is located in the Marina Punat. Starting port is either the Marina Punat, Punat or the city harbor Krk, Island Krk, Croatia. 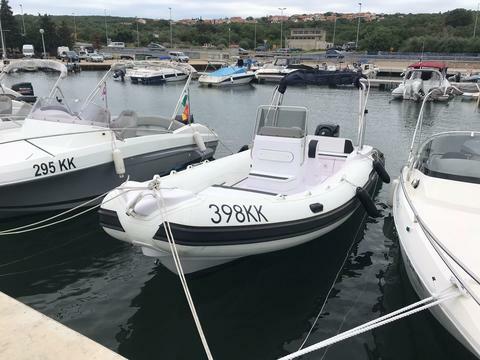 You can take over your boat also from our new base MCP - Mali Losinj. If you desire to visit the island of Krk (Malinska, Njivice, Baska), Rab (Lopar Supetarska draga, Barbat), Cres (Beli, Cres, Valun) Losinj (Mali Losinj, Veli Losinj have), or the whole Kvarner Bay and the Adriatic, you will find on our website the right boat for your unforgettable vacation.